When all the data is in, it looks like carbon dioxide emissions from the burning of fossil fuels will have gone up 2 percent in 2013 from the previous year, the U.S. Department of Energy (DOE) said on Monday. 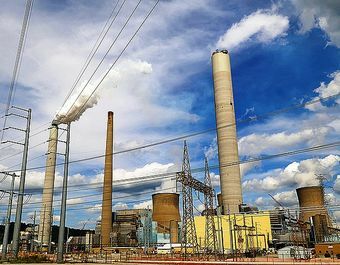 The main reason, it said, is an uptick in the use of coal for electric power. But it’s also a sign of growing economic activity in general. Read the whole article at Inside Climate News: U.S. Carbon Emissions From Fossil Fuels Rose in 2013 as Coal Use Ticked Up. How Effective Has the Climate Action Tax Been?